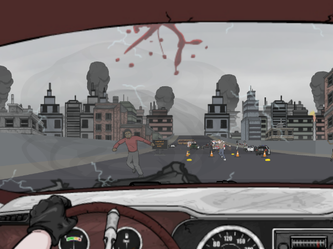 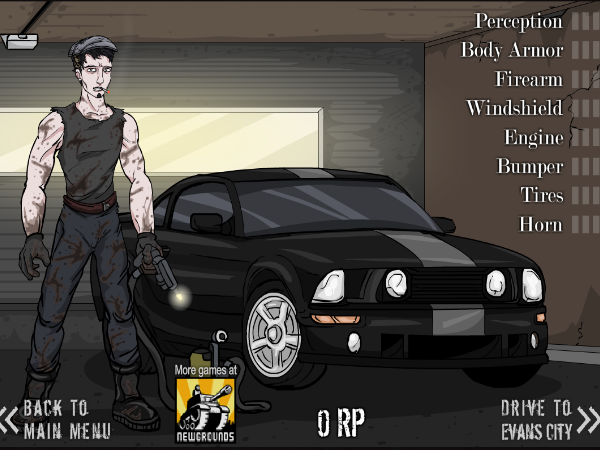 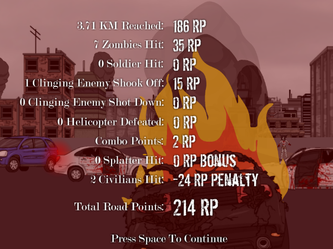 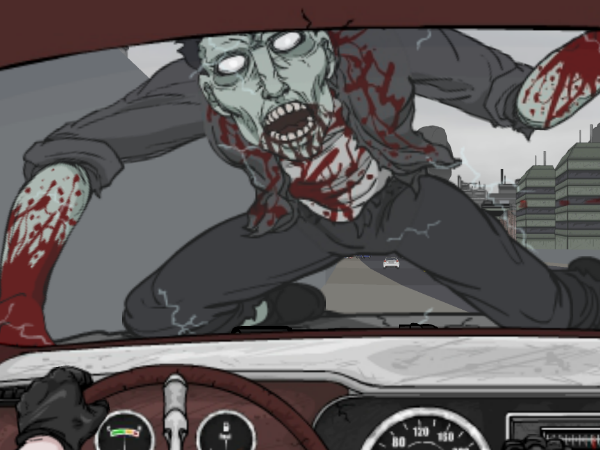 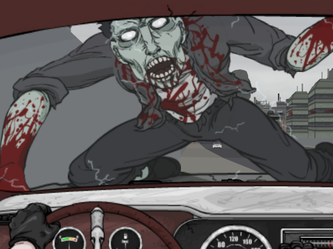 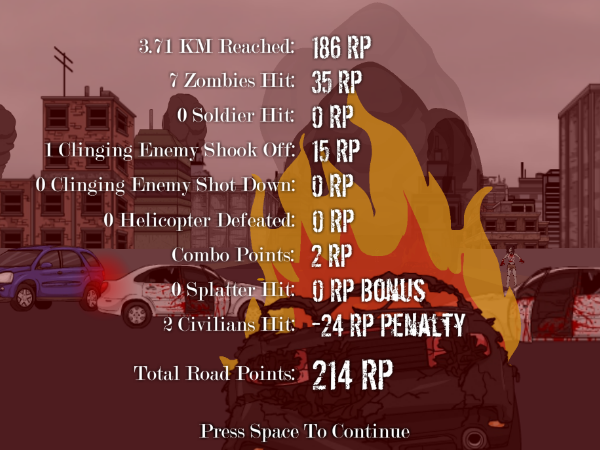 Escape the quarantined the city by driving through a highway filled with ravenous undead, carnage and chaos while the military tries to stop you! With 4 game modes, 24 medals and up to 1000 Newgrounds points. 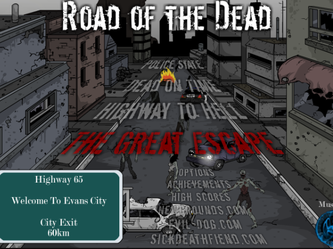 We hope you greatly enjoy Road of the Dead!